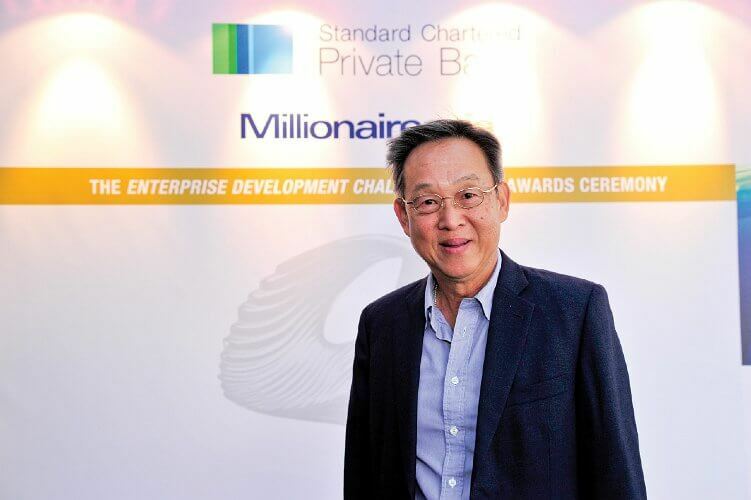 Serial Entrepreneur Lim Soon Hock: "The Government Has Been Too Generous In Providing Grants"
A man most known for his success with Compaq, Lim was instrumental in raising its valuation from US$30million to US$1billion, and ahead of the company’s schedule. Because the entire interview was a bit TL;DR, we distilled the main learning points for you. Back in his days at Compaq, then-President and CEO Ekhard Pfieffer gave him the job of bringing the company up to a billion dollar valuation in a decade, a goal he achieved in 7 years. Despite Lim’s trepidation about the Asian market, which at that time did not have the spending power to afford a Compaq, he found that creativity and the willingness to challenge rules can go a long way. This value came into play when Lim was in China for work. Tsinghua University in Beijing was where the bulk of politicians came from, and thus had a prestigious reputation. Lim took the initiative to forge a partnership with the university’s President, offering to set up a computer literacy program for them and promised to bring in Microsoft and Intel. It was a spur-of-the-moment decision, and he “didn’t even clear it with his boss”. It was however, also the move that allowed Compaq to leverage on Tsinghua’s reputation to seize the Chinese market. Lim shares on his concerns about SMEs’ dependance on schemes and handouts, noting that the government “has been too generous and too kind in providing” them. Although the financial woes are real, it is not a novel problem. Companies should already have taken steps to manage these costs earlier on before they became worrying. Equity financing is an option, he shares, but companies need to have a very clear focus on their growth, and know how to manage their funds. Entrepreneurship in formal education can be taken up at polytechnics and universities, but it is not available nationwide. To Lim, that presents a major problem. Singaporeans are taught to think out of the box and come out up beautiful slides showcasing their ideas, but when he brought up the fundamental question – “What business are you in?”, Lim shares that many fail to answer. “My view is that if we truly believe that entrepreneurship is going to be a very important pillar of our future economy, then I think we should introduce entrepreneur education nationwide. Lim once told a minister, “if our next PM was not somebody from the elite admin service, but completely an ordinary person with special skills”, Singapore would have already arrived. The education and parental emphasis on academic brilliance is so high, but Lim claims that all we need are people who are “academically well-developed”. He praises the SkillsFuture system, noting that “there is value in all these non-academic capabilities”, and that in today’s economy, it’s not about the qualifications, but skills. 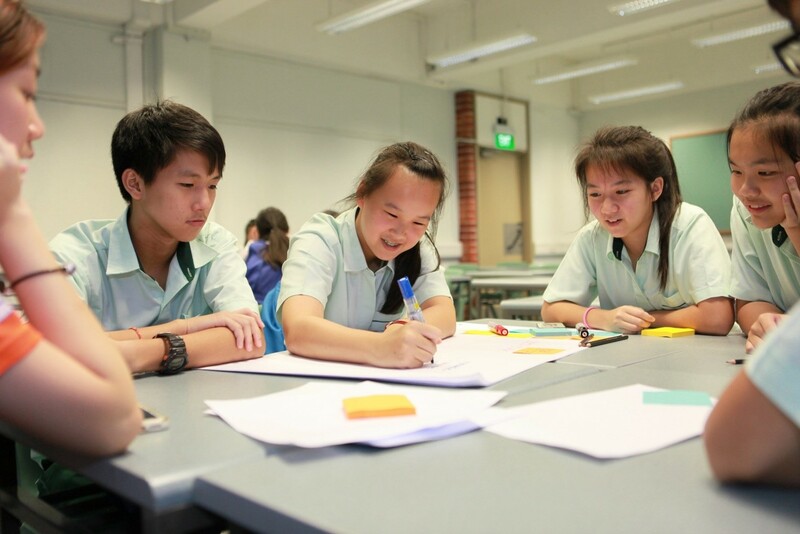 People are the greatest assets, and it is absolutely vital that Singaporeans are inculcated with the proper mindset about failure – that it’s not a bad thing.